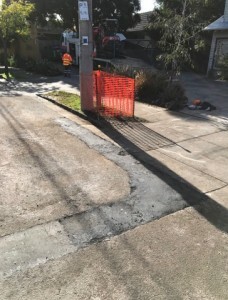 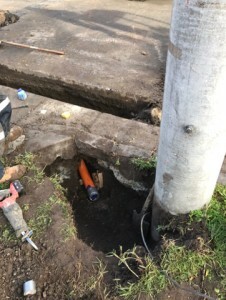 This is a project in which Jemena requested the operators here at All Trenching and Boring, to install a power feed from pillar to pole at a new site. 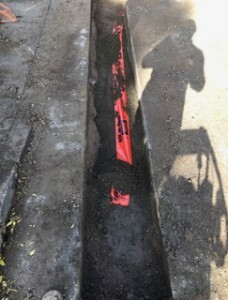 An open trench allowed us to install 100mm conduits for the power upgrade to the site. 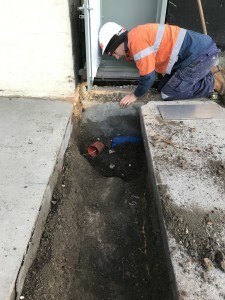 We were present for the entirety of the job and had a part in all aspects of the project. 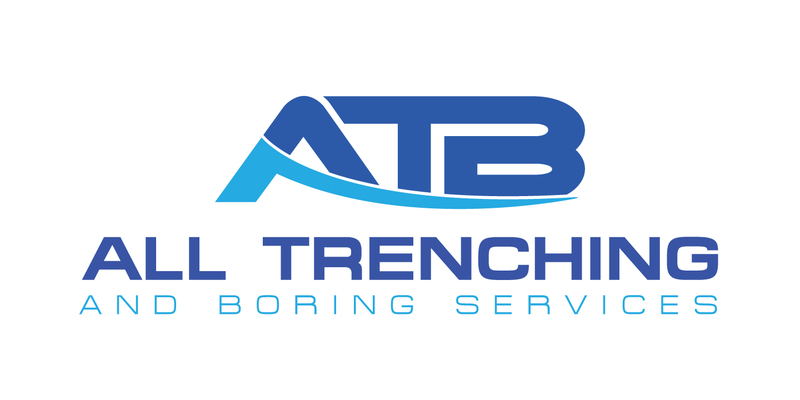 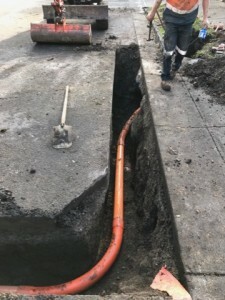 From excavating and trenching to installing the conduits, back-filling and re-instatement, as well as assisting with hauling the cables through.